FANCY THAT PHOTOGRAPHY. One Story. YOURS. 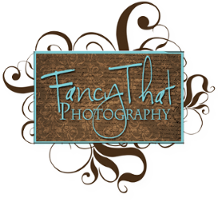 Thank you so much for visiting Fancy That! Our goal is to create artwork for your home and heirlooms for your family. We strive to create specialty products and display options to suit every style and taste. What catches your fancy? Let us know how we can help you!